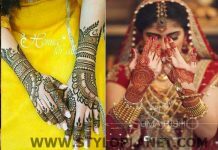 Wedding is a event which is celebrated by putting your heart and soul altogether, this day is important for both men and women. No one can settle it for low standard quality and common wear. This big day is always being fascinating and it will be same as people can’t stop themselves by enjoying this functions and celebrations. To choose the best dress for first day is hot topic for everyone. 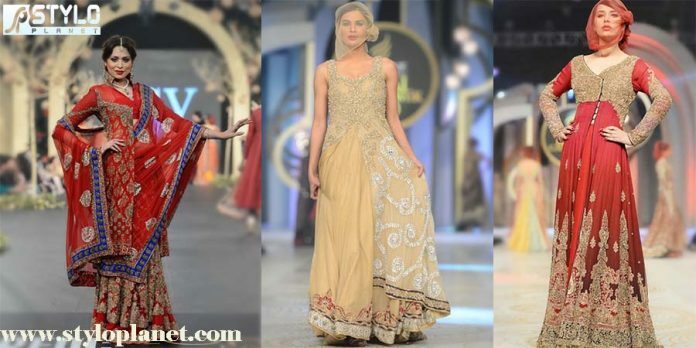 Today, in this article we will discuss HSY New Bridal Lehenga and Maxi Dresses Collection 2016. 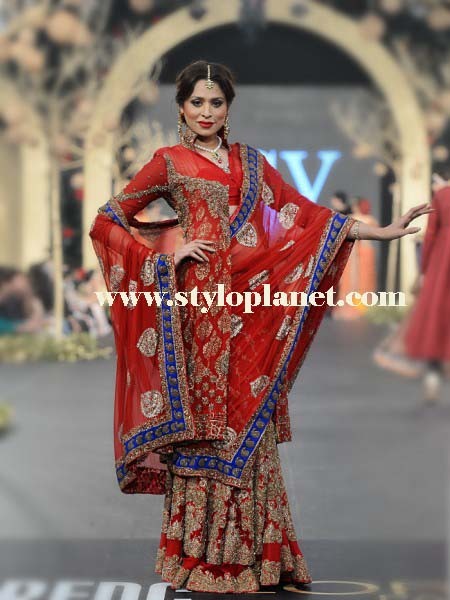 It is obvious that every bride wants to look gorgeous and attractive on her wedding day. 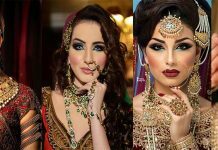 Each accessory of bride like her dress, jewelry and footwear should be awesome. 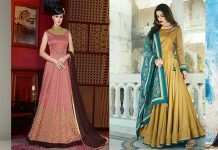 If we put eyes on latest trends, lehenga is always for everyone, but nowadays the trend of open frocks, maxis and long gowns also in fashion. 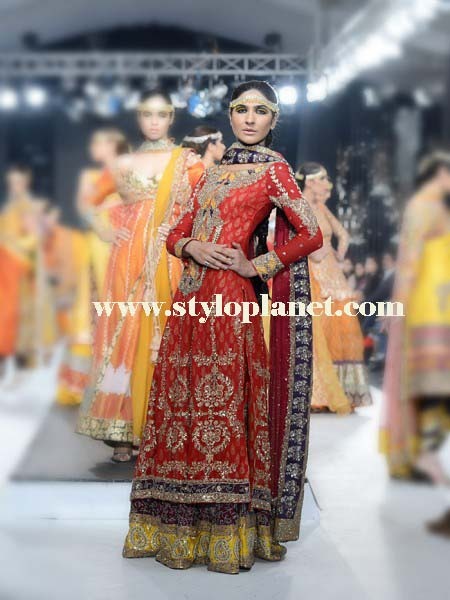 The subcontinent is always famous for its culture and traditions. 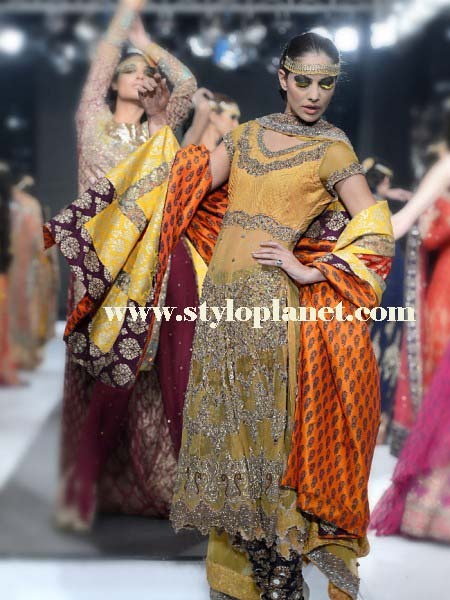 Pakistan is always on the top ones in fashion world, as their color combinations, fabric and embroidered is always unique and fabulous then other piece. 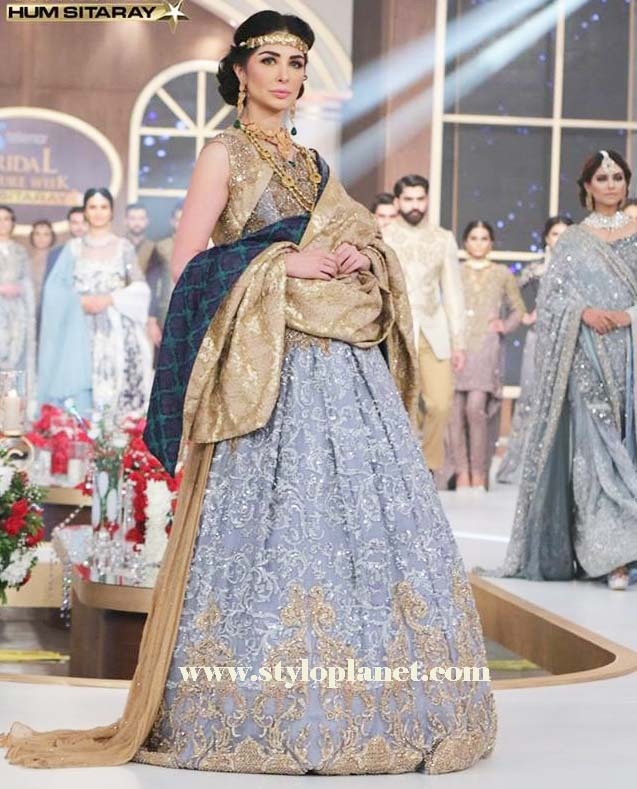 In Pakistan, girls love to wear such dress which is according to their religion, follows their traditional values and which their family likes. 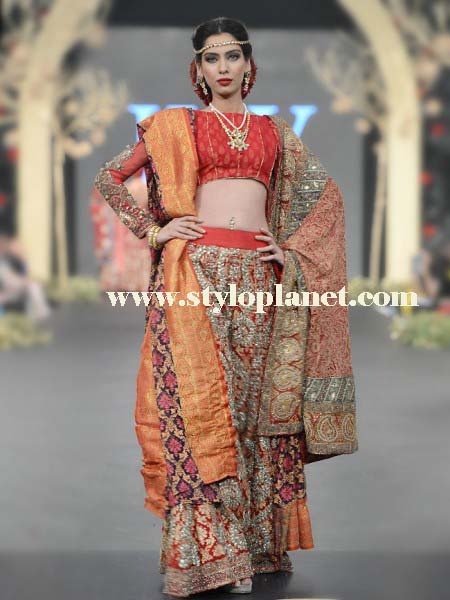 In bridal wear, Red color is always reason of attraction, other colors can’t compete this, but nowadays, some other fantastic hues are in like golden, pink, purple, magenta, maroon, green with off-white and many more. Some images are displayed here. 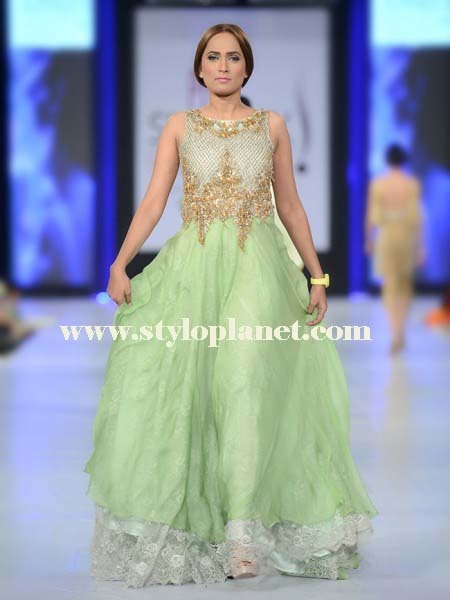 As you know, HSY(Hassan Sheryar Yasin) is the king of couture. He is not only famous in Pakistan but also won many awards at international level. His success is flourishing day by day. 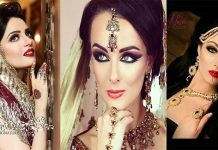 His distinctive work is the reason of attraction for others. 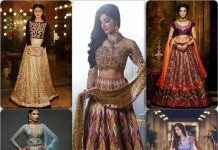 He not only put in market bridal wear but also launch seasonal, casual, formal, semi-formal, party wear and occasional wear. He clearly knows the demands and needs of his customers, and know it very well how to compete with other ones. 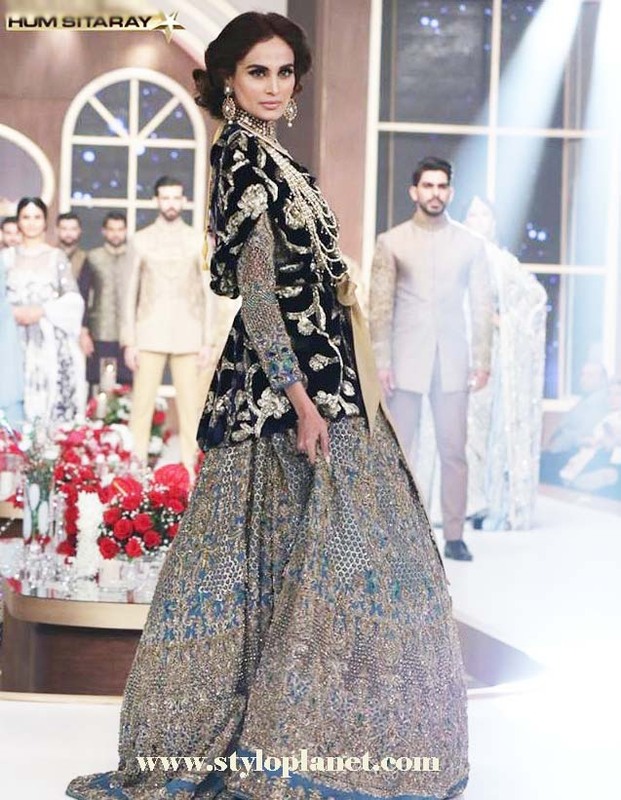 HSY 2016 Bridal Collection is now revealed in market, which includes fascinating and magnificent art work. 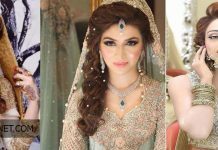 Every dress is giving unusual smoothness and look to eyes, and are designed in distinctive design patterns that makes every bride pretty. 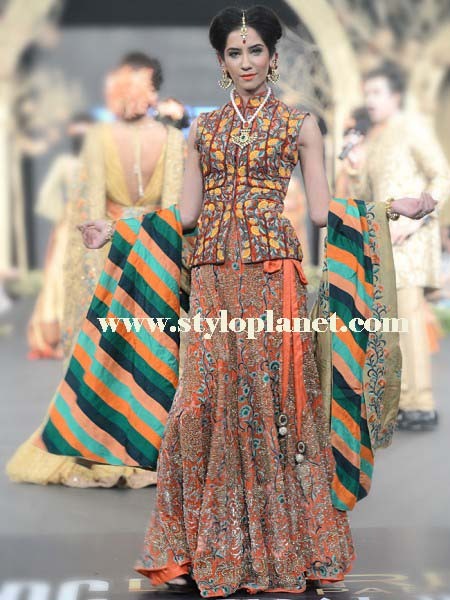 The theme of this couture contains long maxis, frock and lehengas with large volume to its border side. The heavy embroidered work is done on front side, some of these apparels dupattas are kept simple and are adorned with light embroidery, while rest are heavily embellished with intricate embroidery. The fabric which they every use, is soft and easy to carry. No doubt, its every piece is expensive but each of them matters a lot. 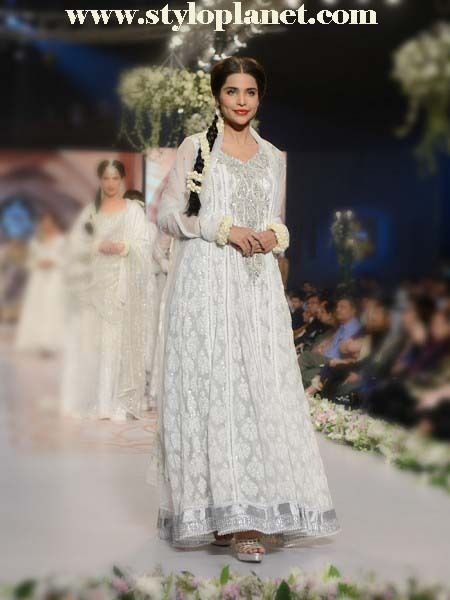 Reflection of your dress is always considered as the real reflection of your event. 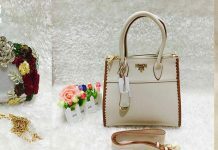 So make it sure, to get the best one for you to stand confident in crowd. 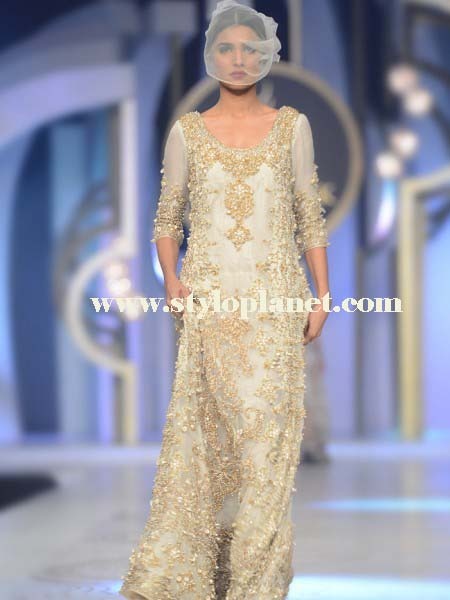 You can pair these bridal dresses with Metro Bridal Shoes, ECS shoes, Stylo or Borjan shoes. Here some images are posted below. 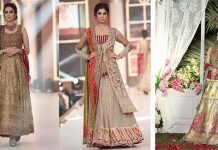 For more fashion updates visit StyloPlanet Bridal Wear Gallery. 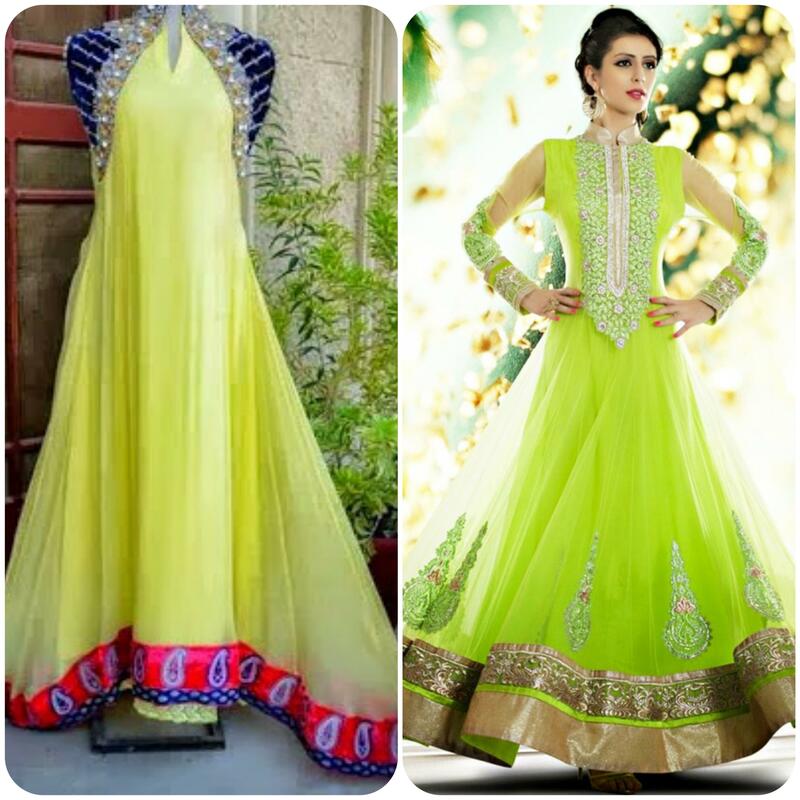 wedding Season is at its corner, brides are looking forward new and latest designs for their big day dress. 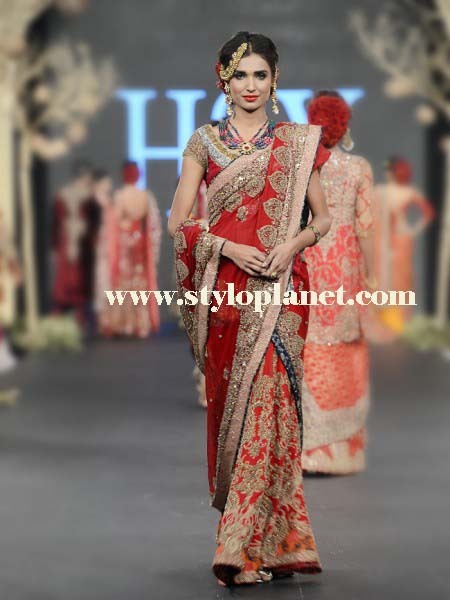 Here is latest collection of HSY in fabulous designs.